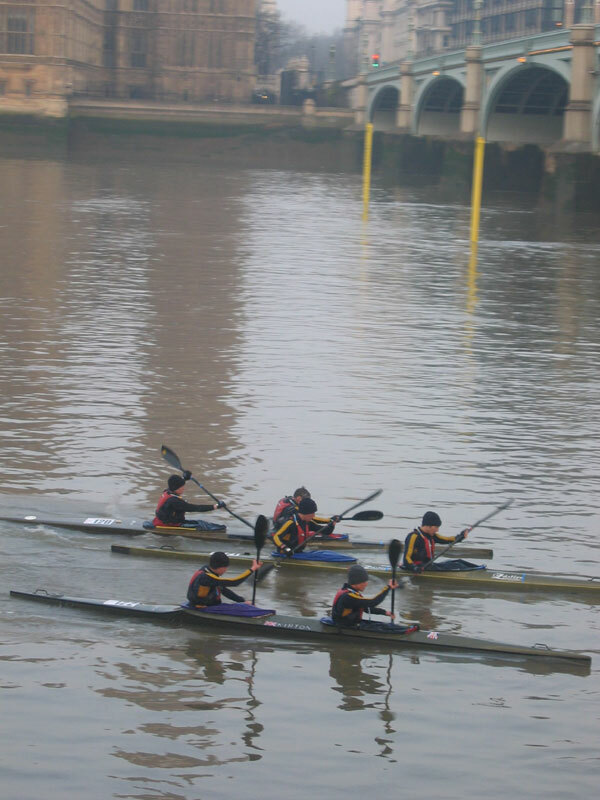 Our son James as a member of a school team of 3 boats has just achieved a phenomenal kayaking result over Easter.I hope you had a really restful Easter break. 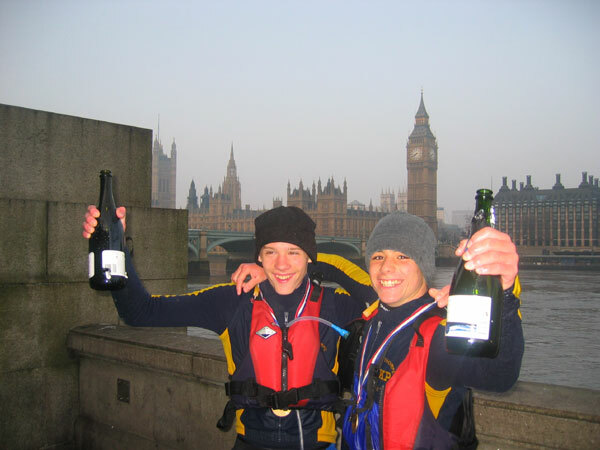 Ours started at 05.30 on Good Friday and finished at Westminster on Easter Monday at 06.30 GMT!Our son James was taking part in the 125 mile Devizes to Westminster Kayak race and we were supporting along the route. 3 days of kayaking and camping, 34, 37 and 37 files taking in 80 locks and bridges over which they had to carry the boat (portage). Day 4 was unbelievable! Up at 01.45 GMT and paddling off with the high tide at 04.48 from Teddington in the dark. The early tide meant no traffic and we were able to race to many of the bridges along the 17 mile final sprint route and cheer them on. What a sight, the 3 Cokethorpe boats neck and neck, from beginning to end, having immediately broken away from the pack (apart from the 2 lads from Kelly College who gave them a spirited race) and to the finish in formation arriving 1 second apart! There were many school teams out there, some whose aim was only to compete and get to the end — and then there was Cokethorpe! David Coulson being an International coach is relentless in his planning and training, taking no passengers along the way, the result paid off (Cokethorpe 1st, 2nd & 3rd) on every day. 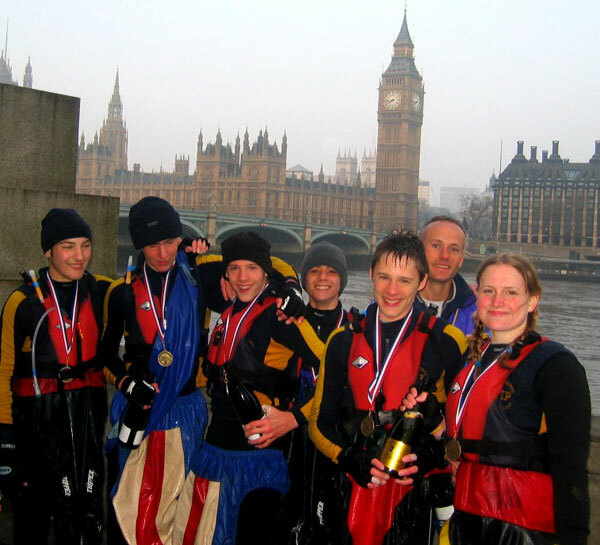 The team has 1st, 2nd and 3rd in the Junior race and the combined team was first in the Junior and Under 17 School race with a margin on the next team of about 6 hours and Tim and Lena the 3rd Cokethorpe boat achieved 1st in the mixed K2 juniors.